CME is a young and dynamic exhibition. 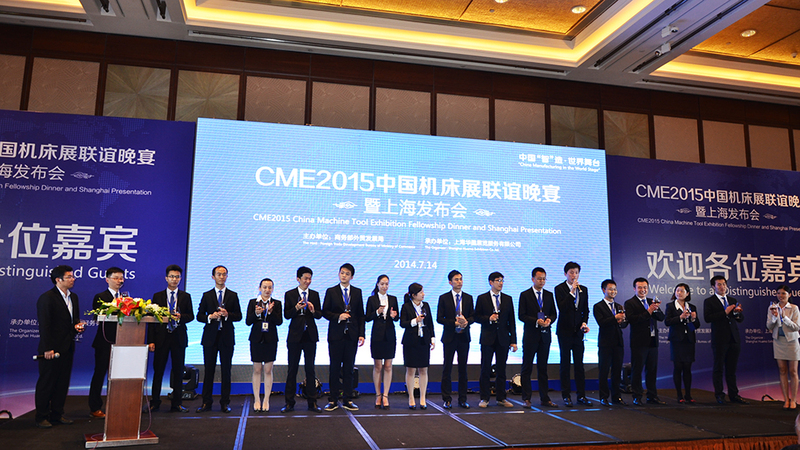 After the successful start in 2015 CME has developed into a premier gateway to the Chinese machine tool market. In 2018 CME attracted already 530 exhibitors. CME is held annually at the brand new National Exhibition and Convention Center, NECC in Shanghai's Hongqiao district and can be reached conveniently by express train or a short flight. 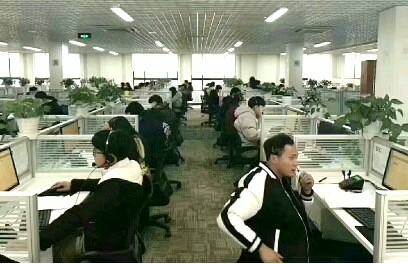 Therefore CME is located right at the heart of the market and appeals in particular to the successful medium-sized private enterprises in Shanghai, Jiangsu and Zhejiang. Mailings with tickets und product Information to 100,000 recipients. 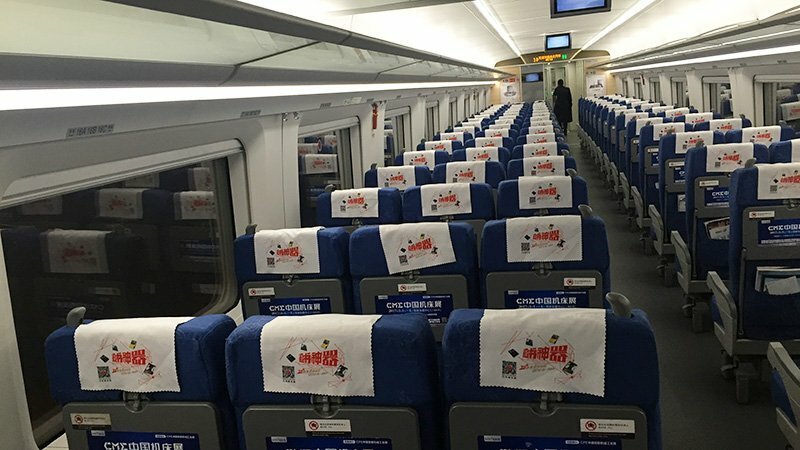 Adverts in high-speed trains to Shanghai. 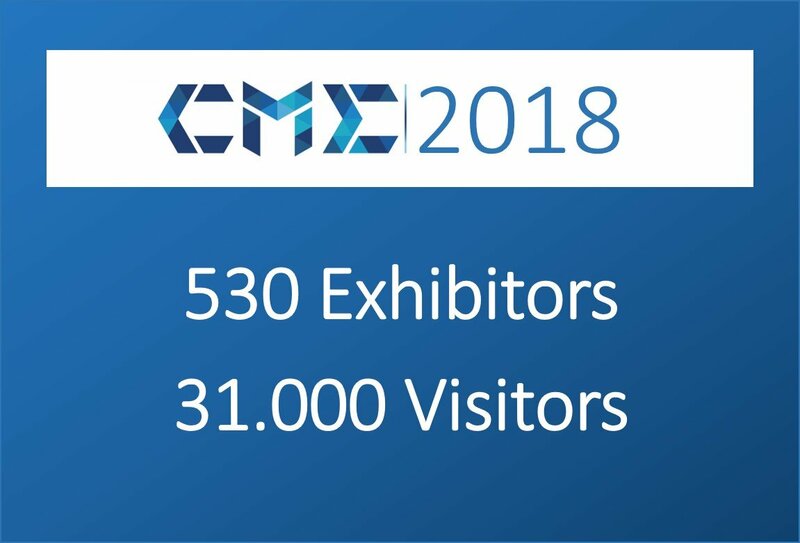 As a result the CME 2018 counted 31,000 visitors. The show was particularly successful in attracting the fast growing medium-sized companies in China, who are usually reluctant to spend too much time at exhibitions. No wonder that the exhibitors return to CME 2019. Download the current, confirmed exhibitor stauts here. CME enjoys the strong support of the Trade Development Bureau of the Ministry of Commerce. TDB is a dedicated government agency with the mission to support the development of the international market for Chinese enterprises, and to promote the exchange and co-operation with foreign companies.